La Colombe's Blagden Alley location, located at 924 Blagden Alley NW., will host an open-air market this weekend. For the first official weekend of summer, get sweaty at a poolside dance party, then dance on the lawn of Merriweather Post Pavilion with a band from back in the day. When you’re ready to cool down, you can take a leisurely stroll through an open-air pop-up market with a coffee in hand. Turn up the heat on an already scorching D.C. summer at a hotel dance party. On the roof of the Liason Hotel, you can party poolside as part of the D.C. Zouk Festival, which celebrates Brazilian dance. The party, co-hosted by event company Bachata Brunch, will feature two DJs and salsa, bachata and zouk tunes. Douglas Alexander, executive chef at Art and Soul, will be cooking on the grill and the event will offer rounds of frozen mimosas and other cocktails. The newly renovated rooftop pool has views of the surrounding Capitol Hill area. Liaison Hotel, 415 New Jersey Ave. NW. 5 to 11 p.m. $20. Merriweather Post Pavilion, 10475 Little Patuxent Parkway, Columbia, Md. 5 to 7 p.m. Tickets $45 to $86. Now that the weather is heating up, it’s time to stow away last season’s clothes and make room for summer purchases. 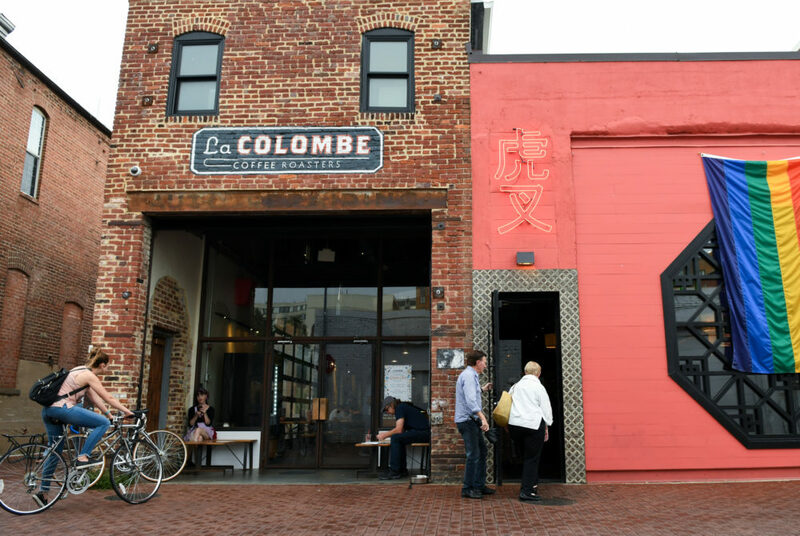 At La Colombe’s open-air market, you can support local boutiques and artists by touring a pop-up market in the crook of Blagden Alley. Grab a refreshing draft latte from inside the shop before checking out timeless finds from Los Gitanos Vintage or hand-carved jewelry from Metal and Stone Creations. If you’re starting the summer in a new apartment, you can pick up plants from Olde City Farm and Garden or statement-making wall art courtesy of artists like Jess Aguero. With at least seven vendors from around the neighborhood in attendance, it will be hard to leave empty-handed. La Colombe, 924 Blagden Alley NW. 2 to 5 p.m. Free.